This CD is an out of print collectible! It is the 1991 Columbia release. Catalog CK-48507. 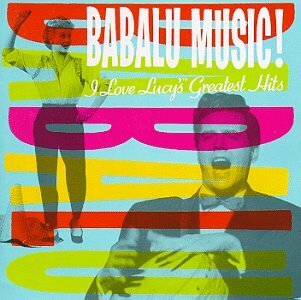 A collection including songs performed on the "I Love Lucy" TV show and Desi Arnaz's 1951 radio show "Your Tropical Trip". There is a hole punch through the UPC.